Situated in Australia I’m usually so far removed from what’s going on in the world of Mustang’s and Eleanor, but the latest rumblings coming out of Farmers Branch, Texas are reaching me all the way down under! Read on. The talk of the town is Shelby Automotive Inc’s threat to remove it’s licensing agreement with Unique Performance. We all know UP is responsible for officially bringing to life ‘Eleanor‘ from the 2000 hit movie ‘Gone in 60 Seconds‘ but after seven years and lots of cars it appears that they may have taken on more than they can handle. It’s alleged that Unique Performance owe numerous customers hundreds of thousands of dollars and are allegedly refusing to repay deposits to those worried customers. In response to lawsuits being filed against UP, Shelby Automotive Inc has had no choice but to threaten Unique Performance to pick up its game or risk losing it’s license to produce the $189,000 vehicles. and it’s no wonder they have taken this view point, after all they have to protect the integrity of their brand. Unique Performance Inc. will lose its license from Carroll Shelby Licensing Inc. to produce high- performance cars if Unique does not satisfy customer complaints. 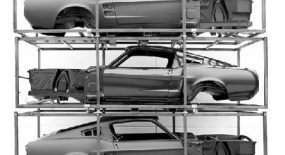 Shelby Licensing says Unique has a backlog of 50 to 60 vehicles. (Photo — Shelby Super Snake at the Shelby Cars Las Vegas production facility). 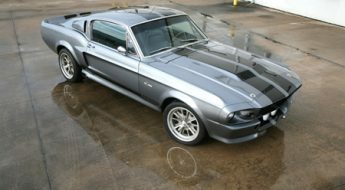 Since 2002, Unique, headquartered near Dallas, has partnered with former race car driver Carroll Shelby to refurbish and re-engineer vintage Shelby Mustangs of the 1960s. 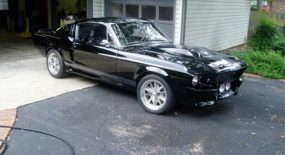 The cars include the GT500E Eleanor and the GT350SR, which sell from about $100,000 to more than $200,000. But in a letter to Unique CEO Douglas Hasty, Shelby Licensing threatens to end the license agreement. Shelby Licensing says Unique has failed to deliver vehicles and return deposits totaling hundreds of thousands of dollars. Hasty declined to comment. Customers have filed lawsuits against Unique. 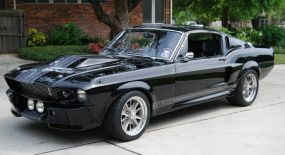 For instance, in a Sept. 4 lawsuit filed in federal court in Texas, Robert Garner contends he signed an agreement with Unique in May 2005 for the purchase of a $189,000 GT500E Super Snake with a deposit of $94,500. In May 2006, he made another deposit of $47,250. To date, Garner has no car and says Unique has refused to return his deposits. 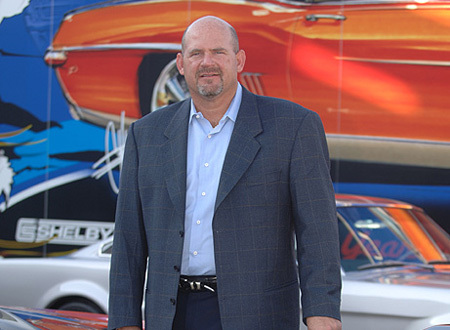 Another federal suit, filed Sept. 18 in Texas by Alan Cummins, alleges that he bought a defective Super Snake in August 2004 from Unique for $188,300 and that Unique has neither repaired the vehicle nor returned the plaintiff’s money. Cummins’ lawsuit says it may add Carroll Shelby as a defendant because Shelby endorses the vehicles made by Unique. 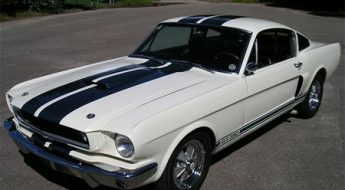 Besides the Shelby vehicles, Unique also manufactures vehicles designed by car customizer Chip Foose — including a 1969 Chevrolet Camaro, 1970 Dodge Challenger and the Foose Stallion, based on the current Mustang. Hey Brian. 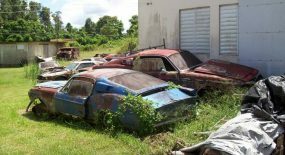 They’ve only delivered two of those Cameros and one is here in Ontario with Fred Cini. 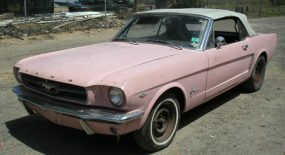 Fred also bought a mustang, as have I and are out $180K each right now. 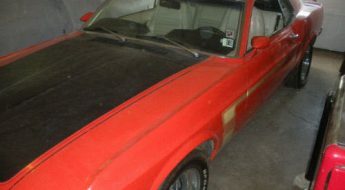 We’re looking into a class action suit naming Unique and Shelby. Let me know if you find anything out.